RETAIL TEA: We are a locally owned, full-leaf tea merchant. We offer up to 150 tea and tisane/herbal selections from around the world. 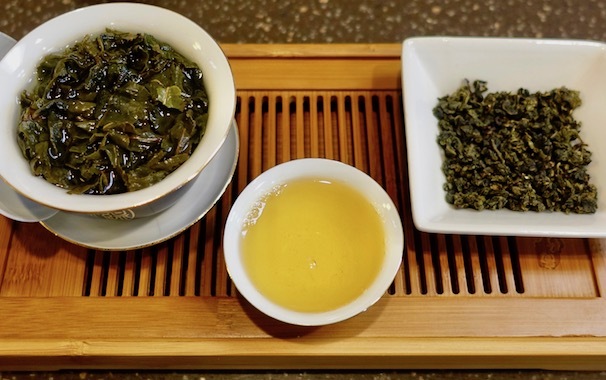 Varieties of Green, Black, White, Oolong, Puer, Rooibos, Mate, Chai and Herbal teas. We offer modest price blends for shoppers new to high quality teas, but connoisseurs will be surprised with our premium, rare and “tribute” teas. ACCESSORIES: You will love our amazing selection of tea infusion accessories, and tea related gifts and art. The Trailhead collection of teapots, mugs, cups, tins, tea makers and brewers are eye-catching but functional, and will add to the ease of steeping your tea. We have cast iron, ceramic, porcelain, borosilicate high-heat glass, and a broad collection of Yixing pots.